Stylishly designed, durable protection & perfect for any desk. 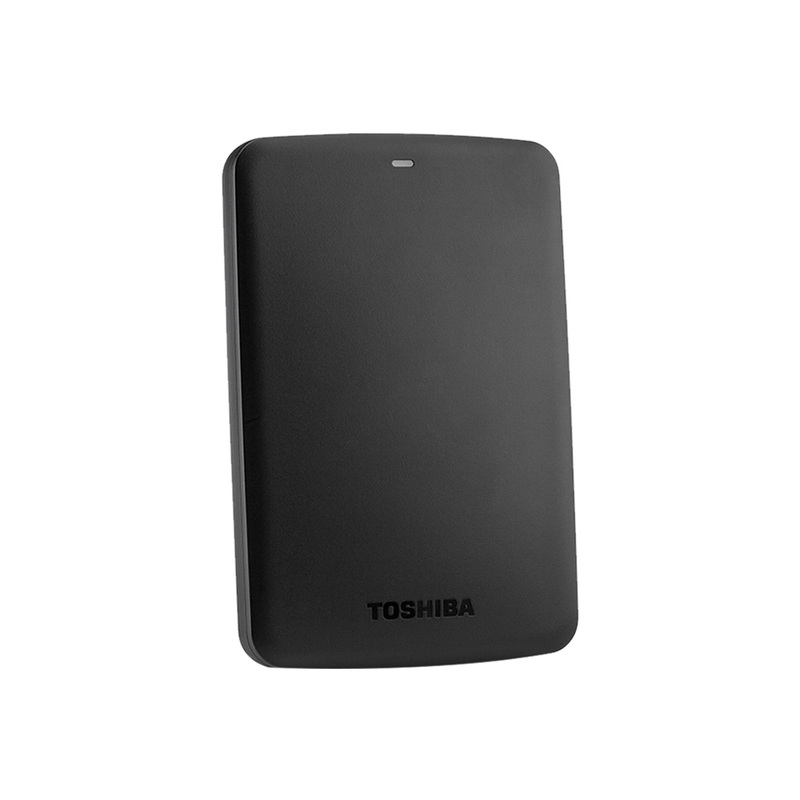 Toshiba external hard drives include easy-to-use software to help back up your pictures, music, videos, and documents and keep them protected from unauthorized access. Sleek profile design with a matte, smudge-resistance finish. Quickly add more storage capacity to your PC and other compatible devices. USB 2.0 compatible with no external AC power cord needed. 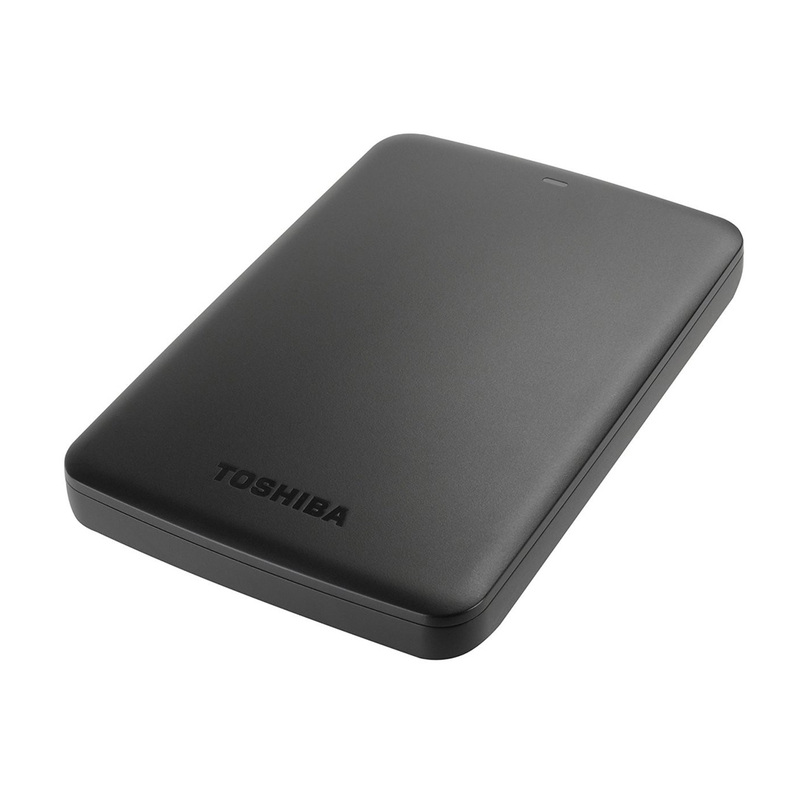 Includes Toshiba 1-year standard limited warranty. Ready to use with your PC4 and no software installation required.